The struggle of claiming the iron throne and ruling the seven kingdoms of Westeros has been going on since 2011. From the Lannisters to Targaryens to Baratheons and now Jon Snow – everyone has tired, leaving no stones unturned to rule on the Iron Throne. However, recently the battle with the White-Walkers has changed the situation tremendously and Daenerys Targaryen’s dragon turning into an ice dragon is certainly not a news to celebrate. So, the task of saving the 7 Kingdoms has been given to Tyrian Lannister, it seems! 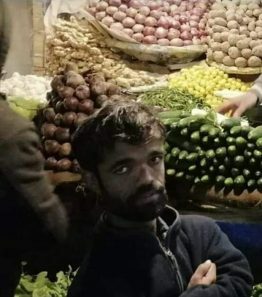 We recently stumbled upon a picture of Tyrion Lannister, which surfaced on social media, where he was seen selling vegetables here in Rawalpindi, Pakistan. Confused? Maybe that’s just a disguise to protect himself from his nemesis. 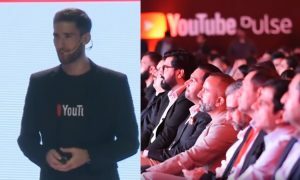 People are saying that he could be a doppelganger but we don’t agree. 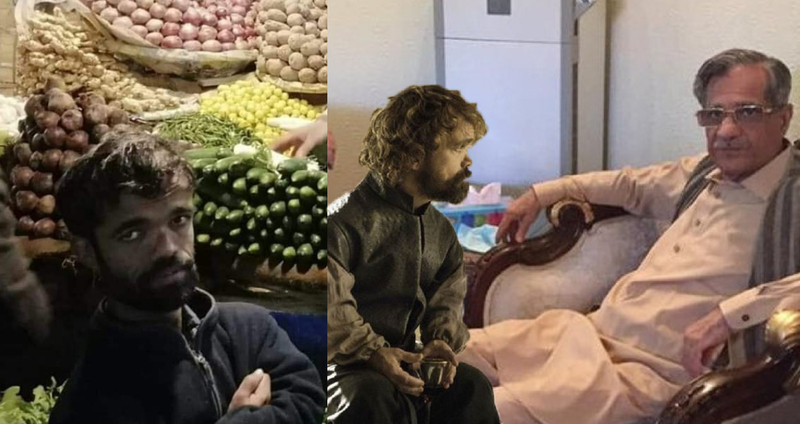 Thus, we got to investigating why Tyrion Lannister was really around in Pakistan. Upon complex investigation, here are the reasons why Tyrion visited Pakistan. You may or may not like these but oh well, that’s just what we found out! 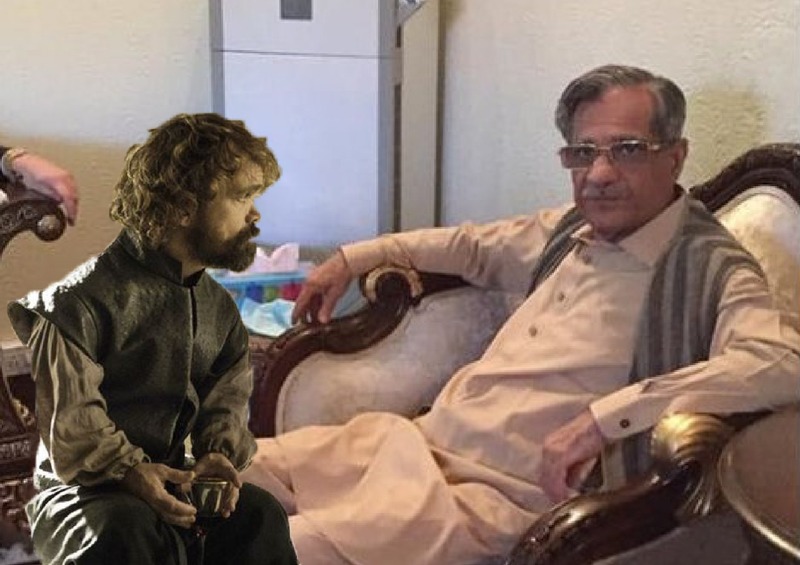 Tyrion Lannister Is In Pakistan To Meet Ex-CJ Saqib Nisar! With Saqib Nisar’s expertise, Tyrian plans on starting a ‘DAM-FUND’ in Westeros, since all the Ice will melt after Winter! Tyrion is extremely confident about the fact that he will win the war against the White-Walkers and the winter that is already here will at one point no longer exist. He basically needs aid and is eagerly seeking out help to build a DAM in Westeros because once all the White-Walkers are gone and all the ice is melted, woh saara paani kahan jaayega? He needs tips to build a dam and start a real DAM-FUND in Westeros! 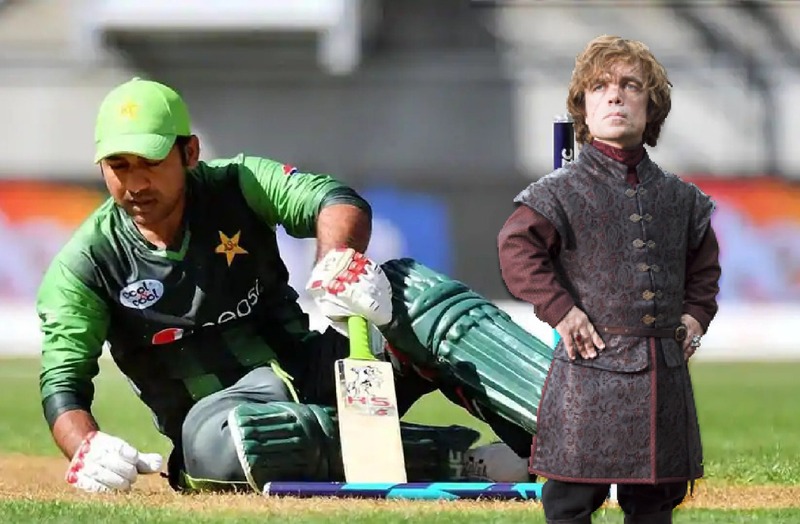 Tyrion Is Here To Take Sarfraz Ahmed Back to Westeros! Well, if Sarfaraz can be ‘bilingual’ against black people, saying “OYE KALAY! 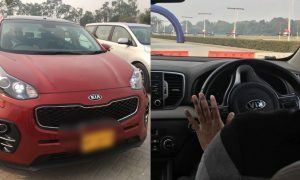 Teri Maa Kahan Baithi Hai Aaj? Kya Parhwa Ker Aya Hai?” He can certainly chant “ OYE GORAY! Teri Maa Kahan Baithi Hai Aaj? Kya Parhwa Ker Aya Hai?” and probably hurt White-Walkers enough that they just give up the war and go home to their mommies. Makes sense? 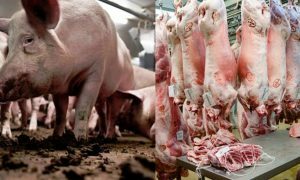 Hurt them if you can’t defeat them LOL! 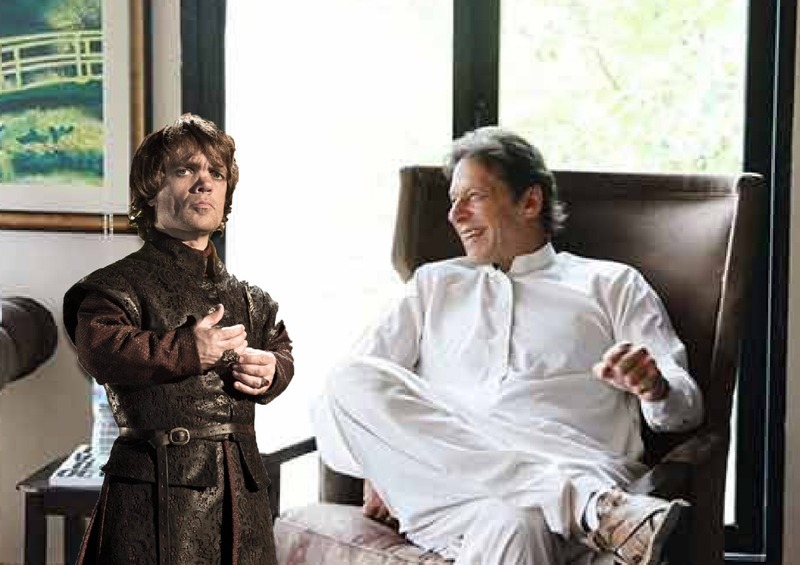 Tyrion Lannister Is Here To Meet Prime Minister Imran Khan! He basically wants few tips on how to uplift the economy of the seven kingdoms a bit more better since he’s looking for an ‘honest and upright’ leader who will help rid Westeros off of corruption. 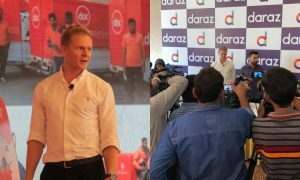 He also plans on visiting Finance Minister Asad Umer and take tips to better the economic condition of his land, just as he did in Pakistan. 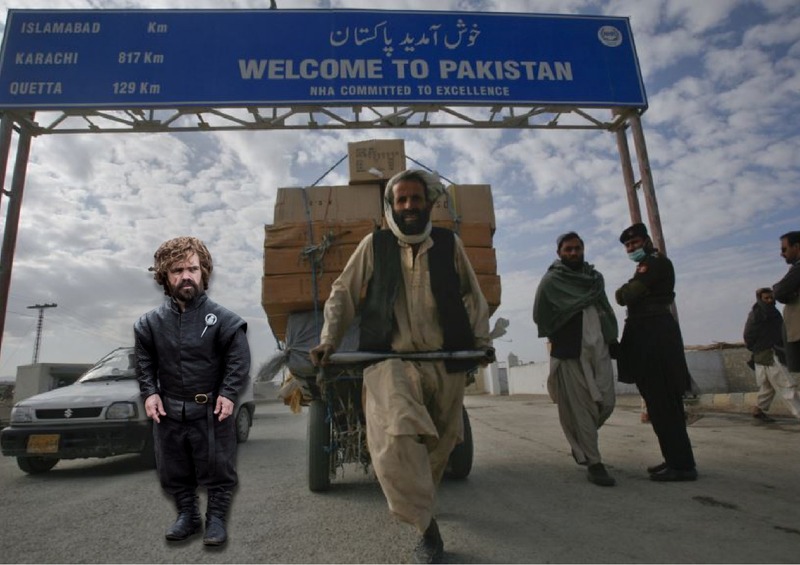 Tyrion Lannister Is In Pakistan to Visit Chaman Border! Tyrion plans on buying ‘Kabuli’ or ‘Smuggled’ DRAGON-GLASS for the people of the 7 Kingdoms, so they can defeat the White-Walkers! So, what do you think he’s here for? Something other than what we have mentioned? It’s the real deal ya sillies! He’s not a doppelganger-like everyone’s saying. And this is not a satirical article.